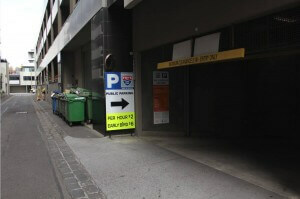 Looking for parking in Bay Street, Port Melbourne? 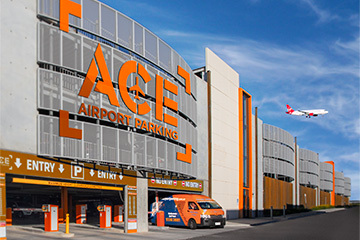 Ace Parking’s Bayside car park is perfect for short term or long term parking at Station Pier for anyone going on a cruise, just a 12-minute walk. 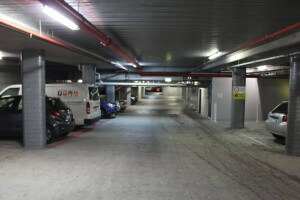 You are not able to pre-book, simply purchase a ticket upon arrival from the coin and credit card ticket machines. We would recommend dropping your luggage off with your travel companion before parking your car and enjoying a nice short walk before your cruise.